The Ottawa REDBLACKS will hit the field for the first time this spring later this month as mini-camp takes over TD Place from April 27-29. This year’s instalment will feature all four quarterbacks on the roster, led by Trevor Harris and including new additions Drew Tate and Ryan Lindley, as well as returning QB Brock Jensen. 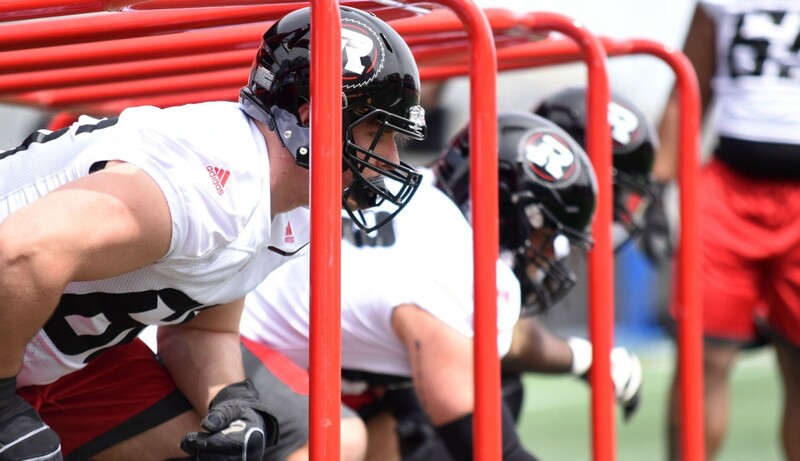 While the camp roster will feature primarily REDBLACKS rookies, a handful of veteran players preparing for their first season in Ottawa will also be in the mix. Off-season free agent signings like receivers Kenny Shaw and Diontae Spencer, linebacker Khalil Bass and defensive backs Adam Berger and AJ Jefferson will also be in town for mini-camp. The schedule for mini-camp will be divided between a rookie practice in the morning, followed by a full group session in the afternoon for the first two days. The final day will feature one full group practice. All sessions are open to the public. Video recording or photography is strictly prohibited. Fans can enter the north side field seats via the field gate entrance located near Gate 1. Concessions will not be open, but Lansdowne features a wide array of dining options. Rookie practice: 10 a.m. – 11:45 a.m.